23 | May | 2011 | Watts Up With That? May 23, 2011 in Climate_change, Weather. May 23, 2011 in Energy, Science. 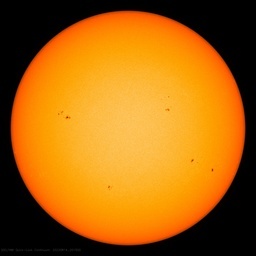 May 23, 2011 in NOAA, Science. May 23, 2011 in Climate data, Climate News, Opinion. May 23, 2011 in Vulcanism. May 23, 2011 in Climate data, GHCN, measurement, Weather_stations. Value Adding in Australia – the Beginning of the End? May 23, 2011 in carbon tax.